This week, I got my idea from one pin and I used a technique from another pin! 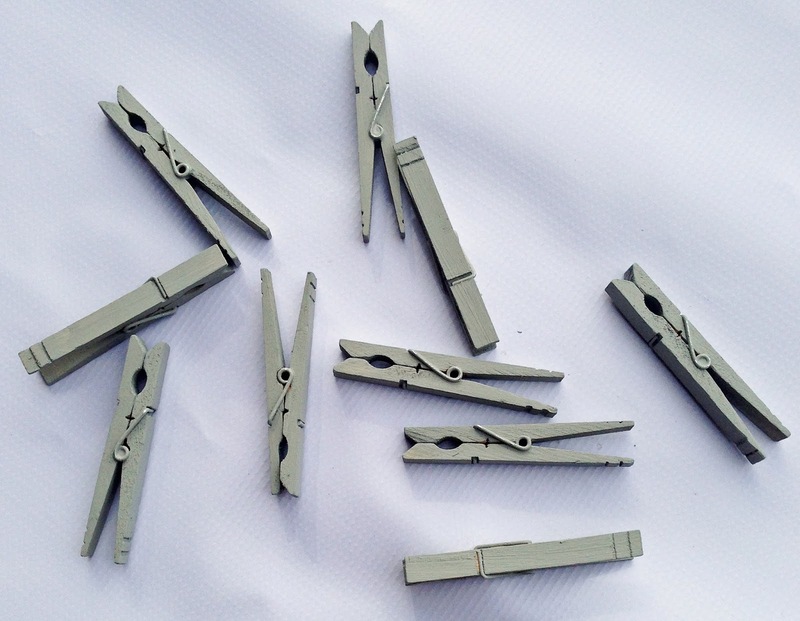 Paint the clothes pins and set aside to dry. Paint your board the color you want the words to be. After the paint has dried, apply your vinyl to the board. This is where I used the technique pin! I painted the board with mod podge over the letters. This works because if paint were to leak under the vinyl it will be the clear mod podge first! For people like me who like perfect lines, this technique is soooo exciting! Once your board has dried, remove the vinyl. 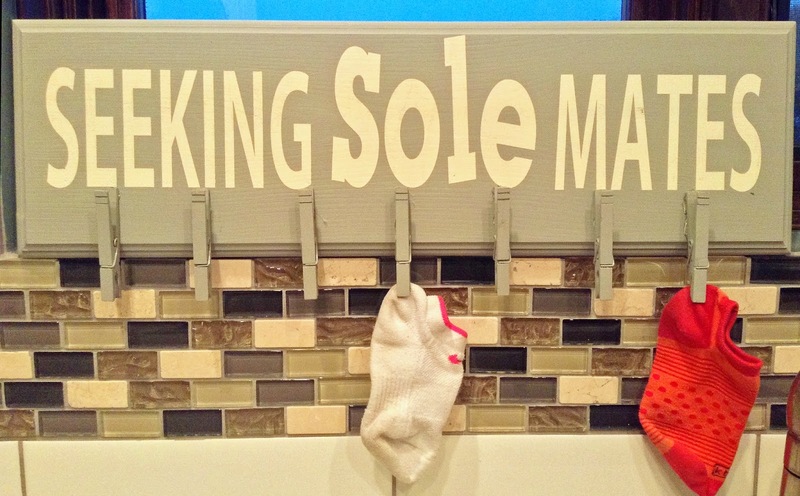 Glue the clothes pin to the bottom and hang in your laundry room!